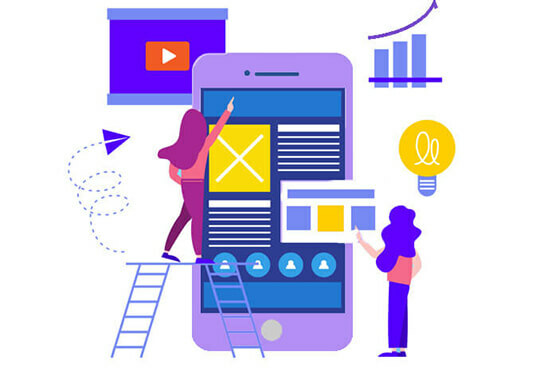 We have a highly skilled team of UI/UX designer , graphic designer and developers who are ready to give you an eye catching website.We create a custom design for your website. 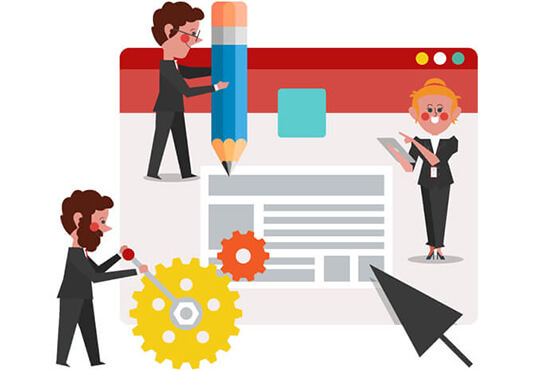 We love to develop awesome website solutions right from scratch. 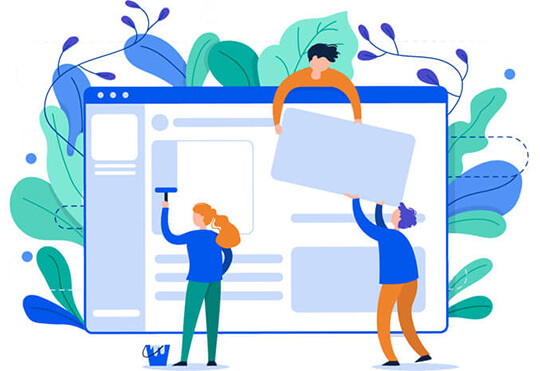 However, we also love to build a website on the world's leading CMS platform such as Wordpress, Joomla, Drupal and more. 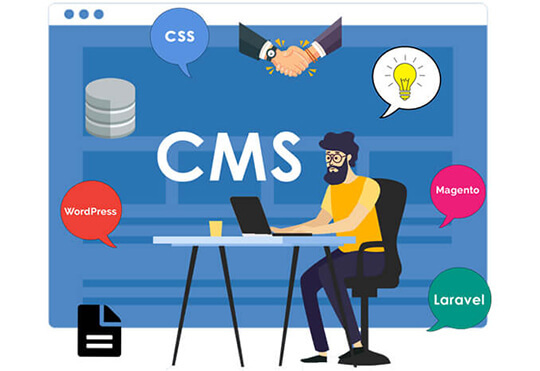 A content management system (CMS) is crucial for your business as it makes the delivery of content easier. CMS the perfect choice for businesses. Android applications are becoming increasingly important to businesses and consumers alike. his offers a better opportunity to build apps based on the platform. 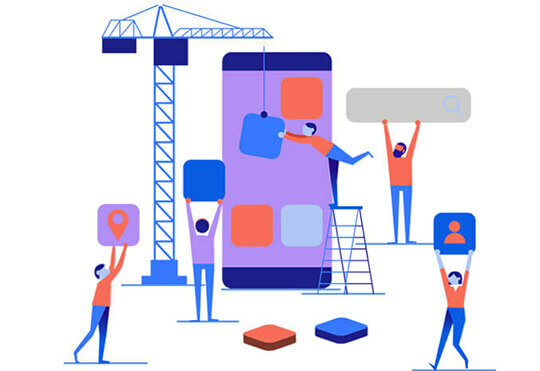 Our iOS mobile app development team possesses the unique combination of resources, skills, experience and a commitment towards Client Delight. 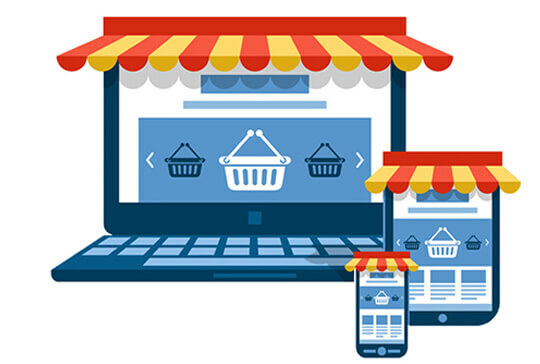 We work with our clients to create customized e-commerce solutions to meet business requirements. Let us put our skills to work for you in developing an eCommerce solution.